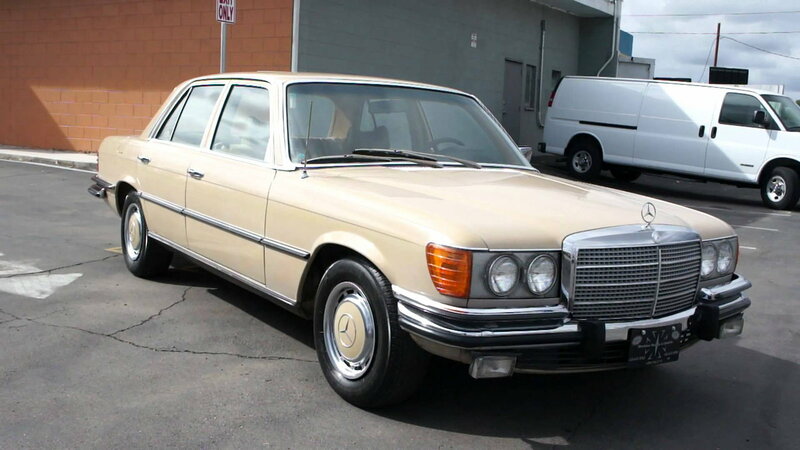 If you are in the market for a "new to you" car then might we suggest an older Mercedes as a dream vintage mobile? You can get any of these for a steal of a price and with a bit of money put into them can be a real hoot to putz around in. There is a lot to say about this car but if you live in a bustling city where you question the sanity of those you share the roads with then driving the SEL daily should be a no brainer. Sure you'll have to upgrade the stereo to get the safety of hands-free Bluetooth tech in the car but you can't put a price on the knowledge that you are riding in a very comfortable tank. Seriously, if someone happens to hit you in this car it is them that will be on the losing end. There's just something fun about a big old saloon that whispers in your ear to go pick up your friends and go out for a raucous night on the town. Yes, this was my first car so I look at it through rose-tinted lenses but I only wish to spread the gospel of how quirky and refreshing this vehicle is. 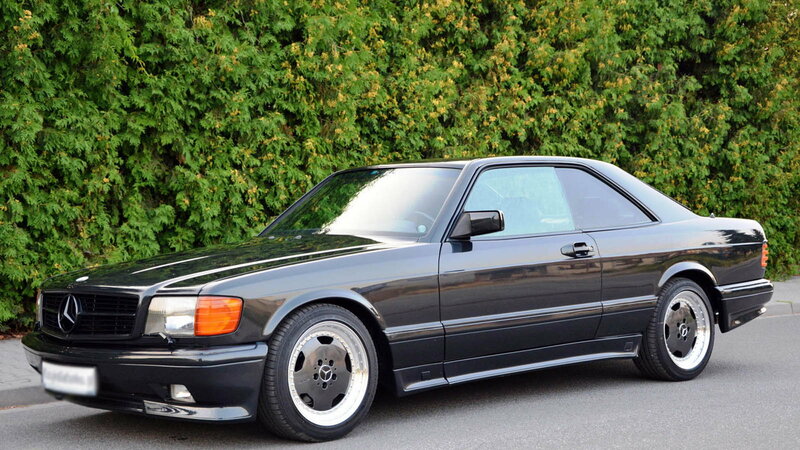 >>Join the conversation on Mercedes that you found for a steal of a price here in the MBWorld forums. I honestly didn't mean to make the first two slides in this article my first and second cars, but the universe is just funny like that. 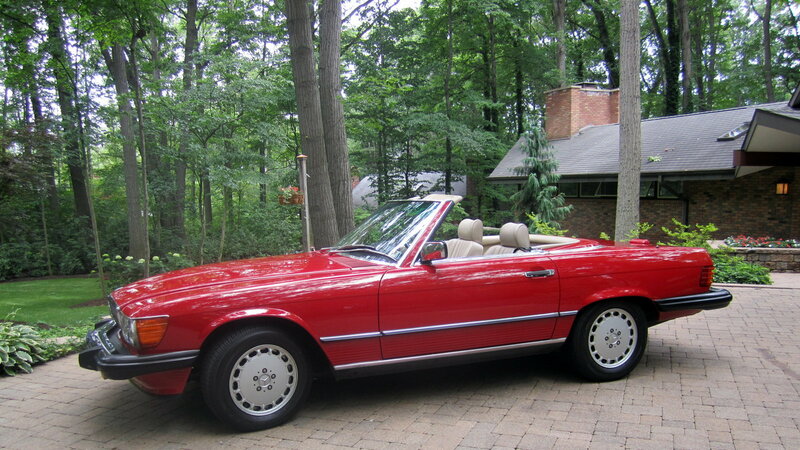 Made famous by the poster in Beverly Hills Cop and a bevy of cameos in movies as one of the cars that would be driven by the rich and wealthy, the SL is a convertible that is synonymous with California sunshine. It is one of the car world's most iconic silhouettes and one that will never go out of style. The only thing I could ever say wrong about this car is that if you wish to put the ragtop down it will involve a special wrench that you had better not lose and a hand crank to stow the top away. Other than that, this car is perfect for weekend cruising in the summer sunshine with a soundtrack of great songs playing over the radio. Look at your empty hand and visualize the goodness of Cosworth motoring. Now look at your other empty hand and picture a beefy mid-80's mid-size sedan. 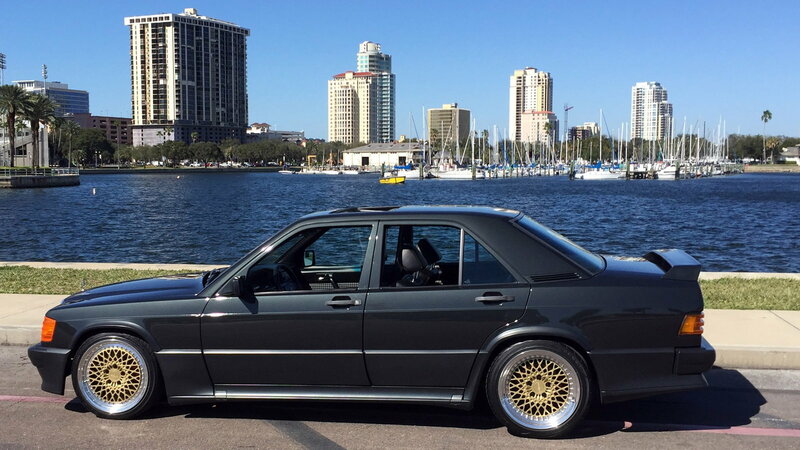 Smush both hands together and open them up to the rainbow of unadulterated mischief wearing a suit that is the 190 E 16-valve. Many examples of this car can be found in the 20-30 thousand dollar range but every so often you can stumble upon one sub 20 that should be immediately snatched up. This is the car that brought Mercedes into another realm of racing and holds a collector's item cache of having only 3000 imported to the United States. If you are still doubting this car let me read off a few things it has inside to pull you to the dark side: a 5-speed manual, Recaro bucket seats, fully independent suspension, and a spoiler! Do you like Miami Vice? Do you sometimes think of getting a taste of air that an 80's coke dealer would have had? I present to you the 560 SEC that looks as amazing, imposing, and cool as when it rolled off the line back in 1986. Exterior praises aside, the car came with a 5.5-liter V8 that had an increased output over other W126 models as this one had 272 horsepower. If anyone tries to complain about your new purchase just put them in the car for a ride and let them enjoy the unobstructed pillar-less view that the big coupe provides. 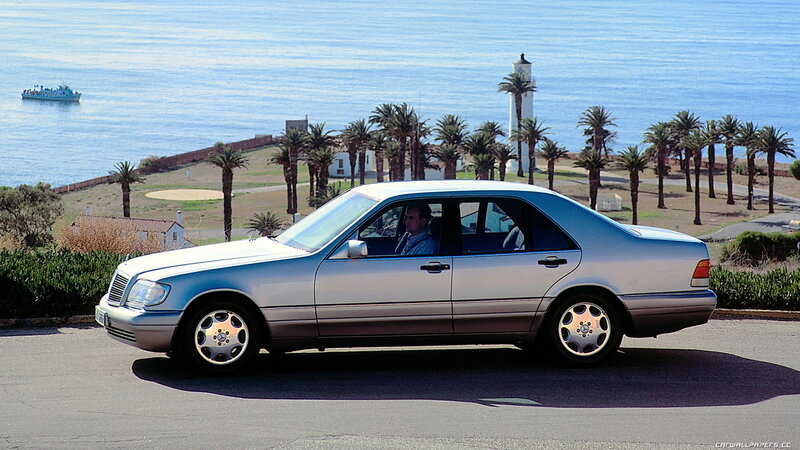 The W140 made its debut on the scene back in 1991 with a sedan and closing things out for production with the coupe variant in late 1998. Make no mistake about this vehicle being something of an old mess as the aging veteran is still as comfortable and fully loaded as one could ever think of. Albeit the features are of course on a bit of the dated side this car was a flagship vehicle for the brand and is configured as so. If you don't believe me so hop over to Google and check out the armored version that the president of Lebanon still uses as a backup limo. For the last one, I thought a foray into closer to current times would be best served with this powerful AMG model. 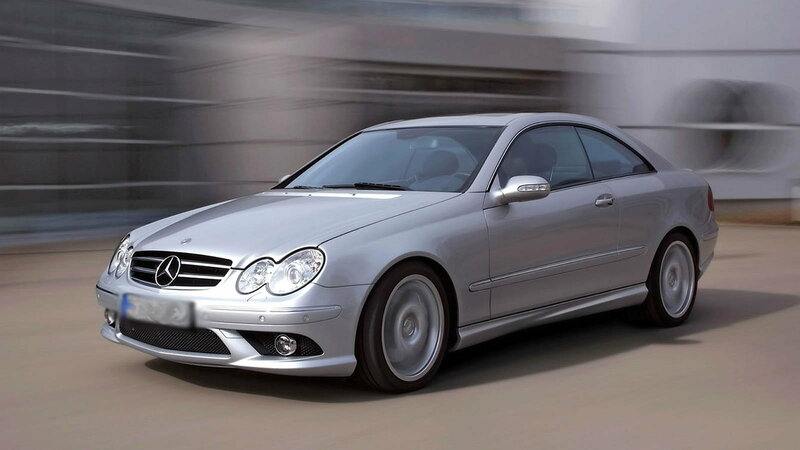 The CLK55 AMG gets overlooked by those in the market for an upscale pocket rocket coupe for the e46 M3, but the Merc actually has more horsepower to offer. Just listen to the sound of the 5.5 liter NA V8 and you'll know that this is the way to go. Bonus points come in the way of knowing that you'd be hard pressed to spot another one at a red light.